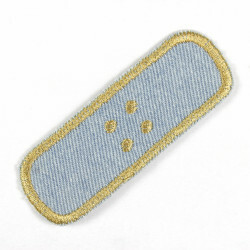 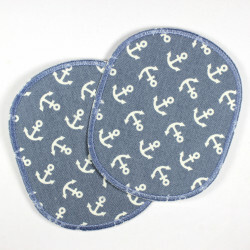 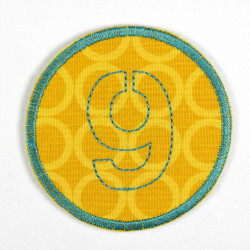 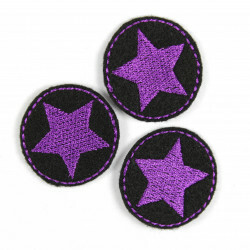 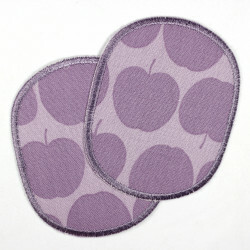 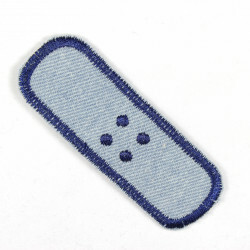 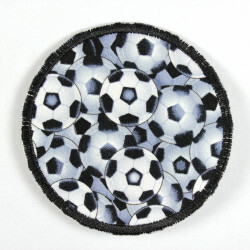 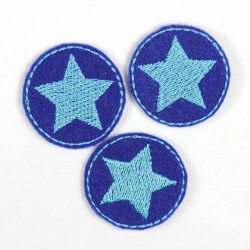 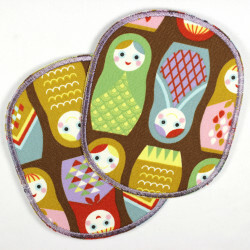 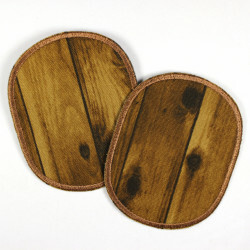 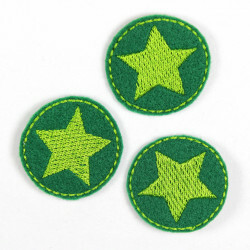 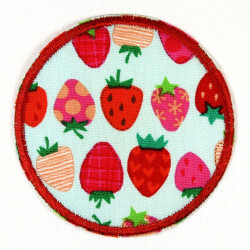 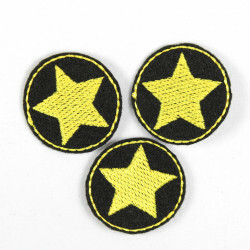 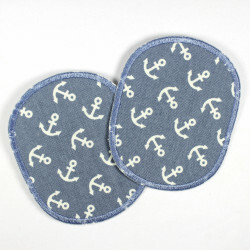 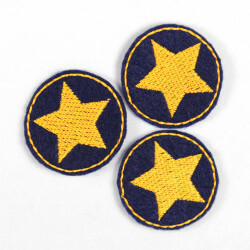 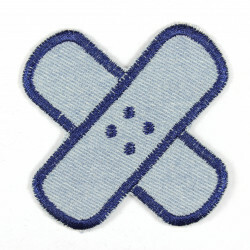 Round mini patches that are ideal for smaller stains or holes. 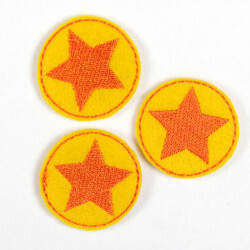 Due to the small size this Mini are also perfectly suitable for children to repair Ironing patches with star leggings. 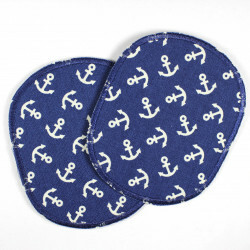 The Mini Iron with asterisk are available in many colors and are constantly added new ones. 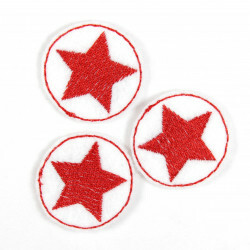 The currently smallest applique with Star of value piece Flickli. 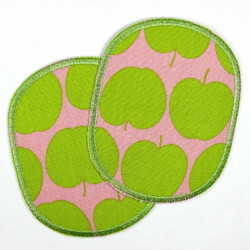 These mini patches are supplied in sets of 3 and like all value piece Flickli Ironing patches in a beautiful package, with detailed instructions bracket. 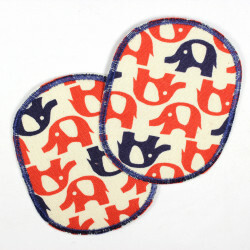 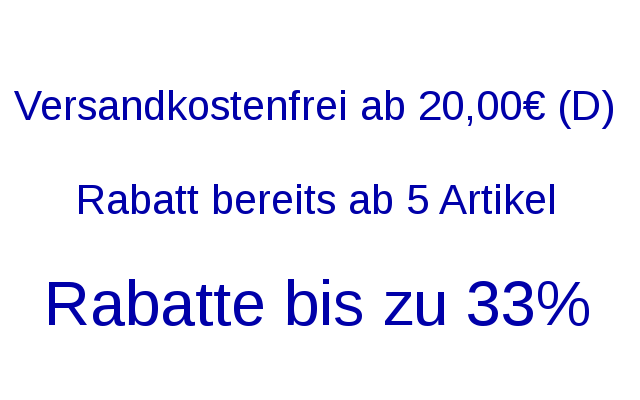 The applique is washable at 40 ° C.